Arrive, IN 26th Sep. -Arrive at Wheatley Provincial Park and setup camp. 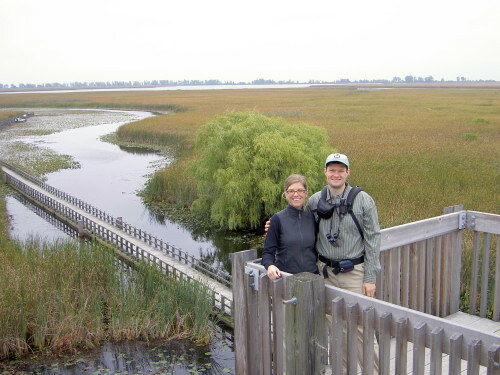 27th Sep. -Take a short drive to Point Pelee National Park and spend the day checking out the different areas of the park. As this is not a destination hiking area we spent a lot of time stopping and looking at the view/birds/trees/etc. OUT 28th Sep. -Cleanup camp and hike the around the park property at Wheatley. We finish off the rest of the day with a trip around to the different wineries in the region.